Can Botswana cash in on its diamonds? In June of this year, Botswana started auctioning its own diamonds for the first time. The stones were previously taken to Europe where they were sold to the world's biggest jewellers. 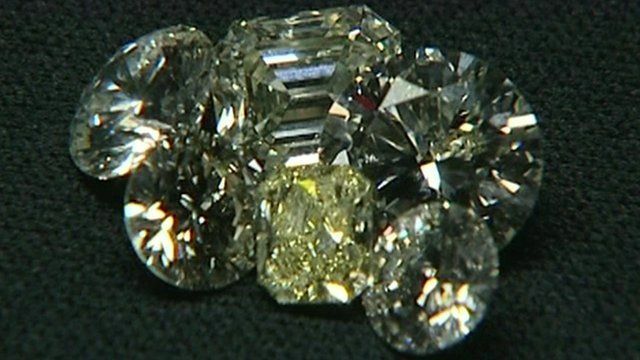 As diamond-buyers from all over the world flood to Botswana -the BBC's Lucy Burton asks whether small businesses in the country can profit from an influx of some of the world's most discerning visitors.